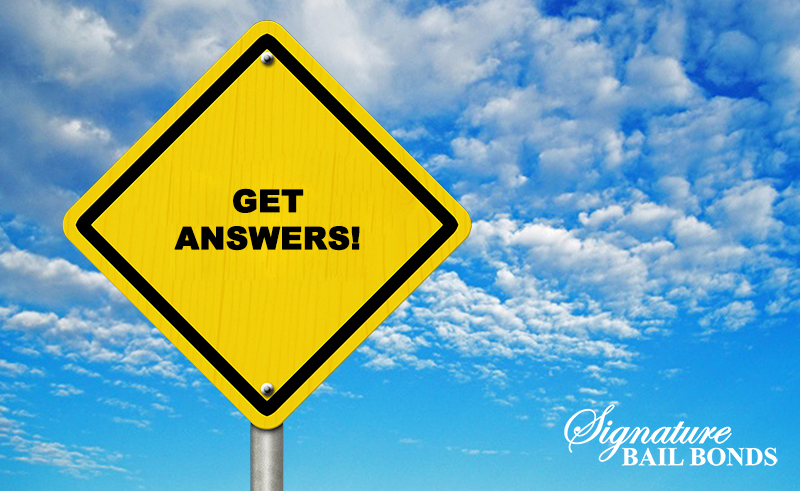 Let us simplify the bail bond process with answers to your bail related questions. We also offer super simple 0% financing or cash discounts on qualifying Tulsa bail bonds. Call anytime for fast and friendly bail bond service. Signature Bail Bonds of Tulsa wants to help. For fastest service, call to contact one of our agents 24 Hours. Or complete the form below and an agent will call you. We have cash discounts on Tulsa area bail bonds. Easy Tulsa bail bond financing. Most importantly, we care about you. You have Tulsa bail bond questions. We have Tulsa bail bond answers. Call on a bail bond company that can answer your questions. What Does It Cost to Get Someone Out of Jail? All cases are different. 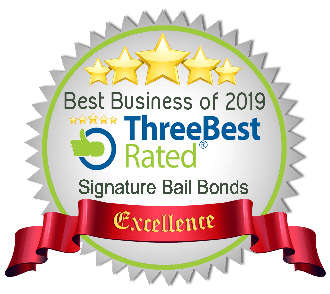 The best way to determine the exact cost is to get in touch with one our professionals at Signature Bail Bonds of Tulsa, OK. One of our licensed Tulsa bondsmen will help you understand what you need to do to get your friend or family member out of jail. We will also let you know if your Tulsa bail bond qualifies for a cash discount or easy financing terms. We want to help, fill out our bail application. What’s the Difference Between The Bond Amount and Premium? Our licensed Tulsa bail bondsman are committed to simplifying the bail process. We also work to provide the most affordable bail bond service in Tulsa, Oklahoma with easy zero percent financing or cash discounts. TULSA BAIL BONDS AVAILABLE ALL DAY. EVERYDAY. CALL (918-744-6688) We Want To Help! 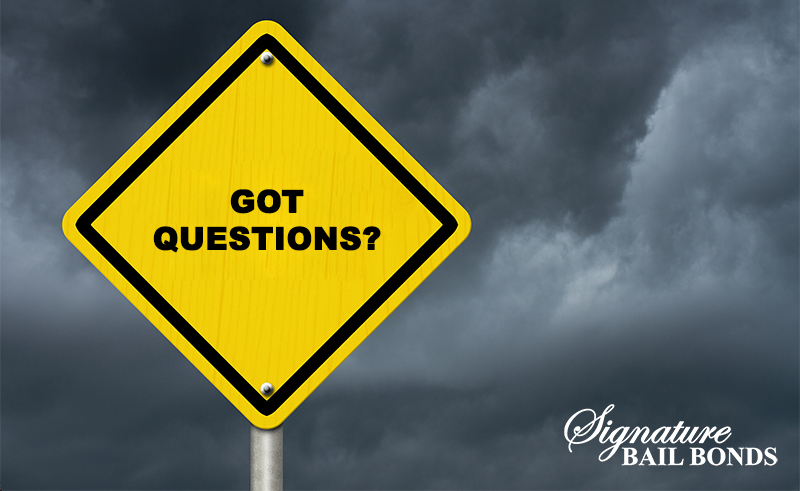 We look forward to answering your bail bond questions and we want to be your Tulsa bail bonds company.